We’re proud to be a family owned group from Sonora, Mexico. 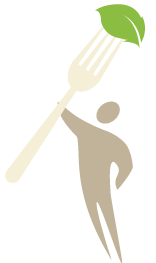 We are all professionals devoted to the production, marketing and exportation of agricultural products and services. Since our establishment over fifteen years ago, validated by the Ganfer® company and a history of several flourishing decades, our constant growth comes from combining the best of technology with the strongest of work ethics. Ganfer® believes that technological innovation, business dynamism and the implementation of new production models are the key to sustaining constant growth. This is why we stress efficiency, adaptability and constant improvement in all our processes to produce prompt, accurate solution to our clients. We conduct our business both in Mexico and abroad, and are now expanding our areas of influence to more diverse and distant geographic zones. 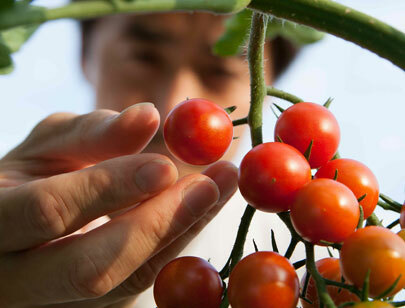 We take pride in spearheading a new approach to cultivation and production. We’ve introduced a unique system that enables us to grow a wide variety of agricultural products all year round, while always adhering to the highest standards. To this end, our facilities are equipped with the last word in technology and work toward achieving constant innovation and improvement. We are especially focused on generating quality products on an ongoing constant basis. Our service, day-to-day work and commitment to everything we do, have managed to earn our consumers’ trust in our products. Ganfer® motivates us to offer the finest products grown on Mexican soil. Our organic greenhouses are part of our products. 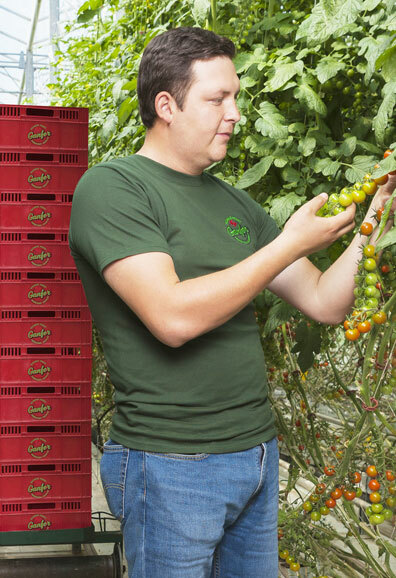 There we grow tomatoes that meet the same quality standards as all our products. 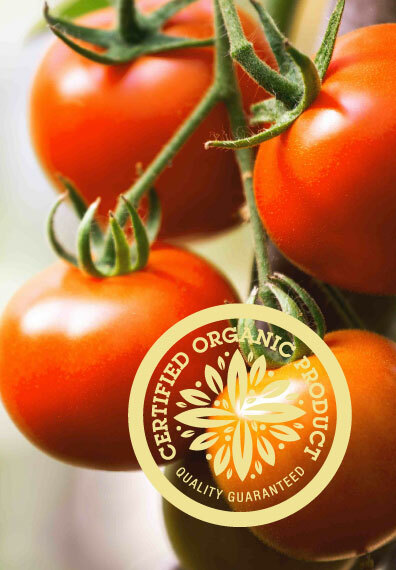 Because providing maximum satisfaction with our products and services is a top priority, we abide by the established organic standards from the earliest stages of cultivation throughout the entire production process. Therefore, we use chemical- free seeds and substrates enabling us to be fully organic. 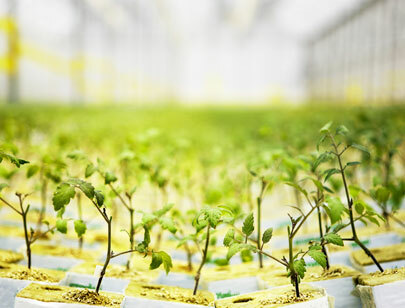 Likewise, we use certified plant propagators and fertilizers, in addition to supervising biological blight control through natural beneficial bacteria that help combat numerous diseases. In addition, we are certified by the official institution that regulates and guarantees that all of our production processes adhere to the standards of the USDA NOP (National Organic Program). 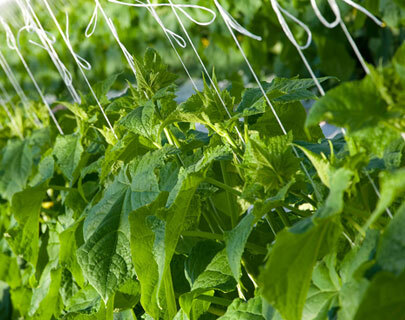 We use the most modern resources available in order to position our high-tech greenhouses as avant-garde projects. 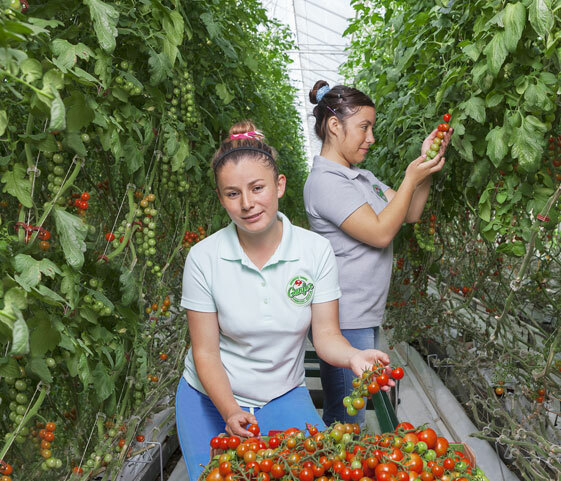 We also live up to the international production and quality standards, and undergo constant renovations in order to offer our clients new agricultural solutions according to their particular needs. Our highly efficient production system allows us to provide first-class services and products. 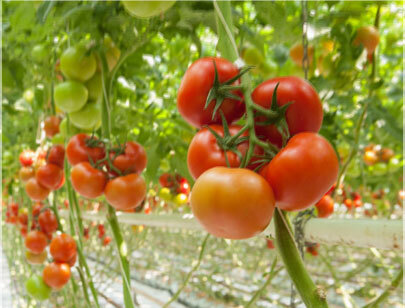 Furthermore, we meticulously adhere to the most rigorous quality standards while also monitoring heat, ventilation, irrigation and CO2 supply controls that optimize our processes based on the latest indicators. 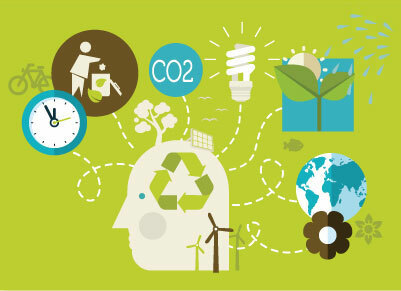 We are a green company, deeply concerned about protecting and preserving the environment. 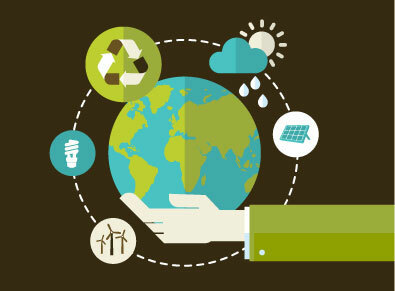 Our high-tech production systems comply with the established international environmental standards. In addition, we tend to the biodiversity and local communities surrounding our production plants. As a result, we take great pains to validated our practices by earning and maintaining the most prestigious international certifications on a world level. 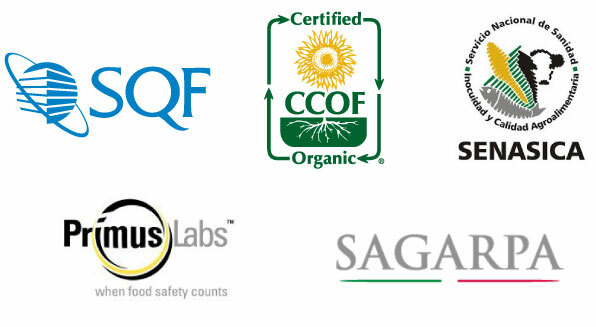 Sqf Level 3 certification – standard acknowledged by the GFSI (Global Food Safety Initiative) that simplifies the procedural process with its unique focus on incorporating a quality certification component. CCOF Organic – endorses certification for organic crop production. SENASICA – evaluation audit of the pollution risk reduction system in the primary production of agricultural food products. PrimusLabs – the first certification organization to be accredited by ISO 65, and approved by Azzule Systems for GFSI audit. SAGARPA – Mexico’s Secretariat of Agriculture, Livestock, Rural Development, Fisheries and Food – Commendation for our operation and processes. 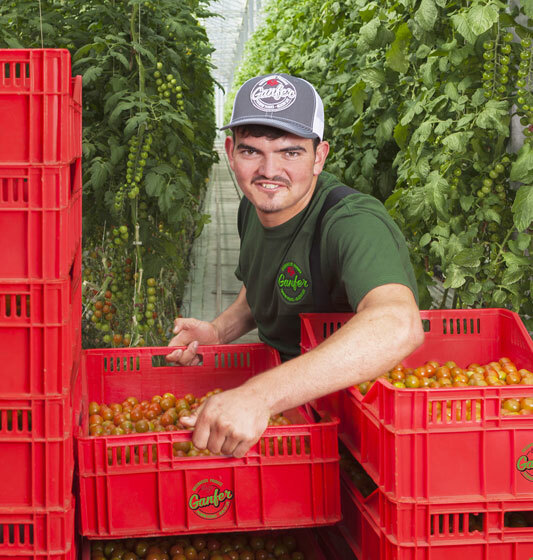 We implemented an operations chain to guarantee that our greenhouse-grown vegetables mature naturally while still in the plant. Besides using biodegradable, organic substrates; we conduct a natural pollination process with bumblebees. We also promote a comprehensive blight supervision program that eliminates the use of pesticides and other harmful agents. We use recycled chlorine-free cartons as well as recycled clamshells from soda bottles. 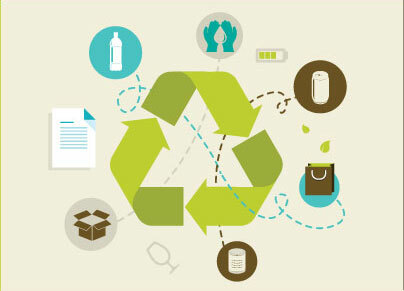 Furthermore, we promote the ongoing reduction of packaging materials. We’ve implemented an energy efficient light bulb program, as well as a specific recycling program for our PET (Polyethylene terephthalate cardboard), and raffia fiber containers. In addition, our “Recopila” program is aimed at recycling alkaline batteries. The Ganfer® value system is based on hard work, honesty and commitment. This concept is not only reflected in- house, but also throughout every area of our organization. Our work environment reflects respect, congeniality and integration by creating trust among our collaborators and promoting an acute sense of responsibility, integrity and transparency at every level. Likewise, we convey our strategic vision of innovation, mobility, personal and professional development by stressing that everybody’s work is of utmost importance to our global growth.